Quickly get access to the apps you use most frequently with the app launcher for your Android. 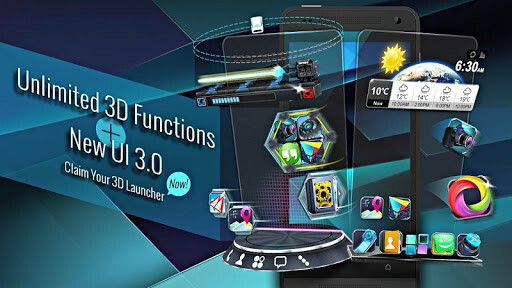 Next Launcher 3D Shell Liteis a good application with which you are going to be able to launch all the application you want in a simple and quick way. 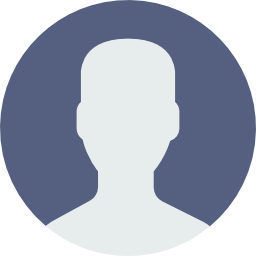 Now, you will not have problems quickly finding all the applications you need, because by using this app, you will have them all at first sight. 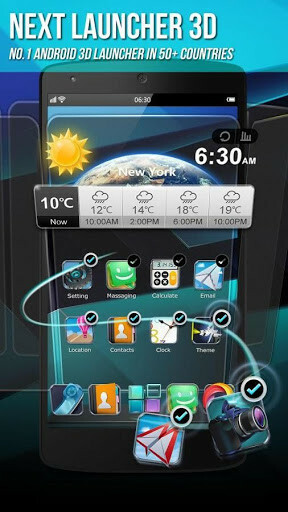 Next Launcher 3D Shell Lite is a great application with a good design and very simple to use. 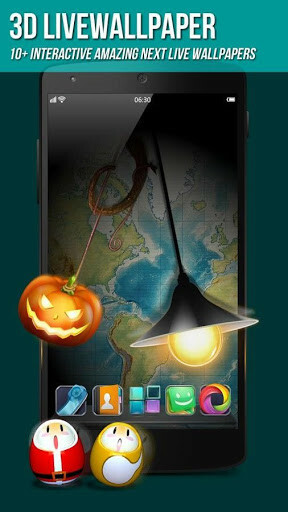 Any user will be able to download it on their device and establish the applications that they want direct access to, which widgets they want to control, etc. 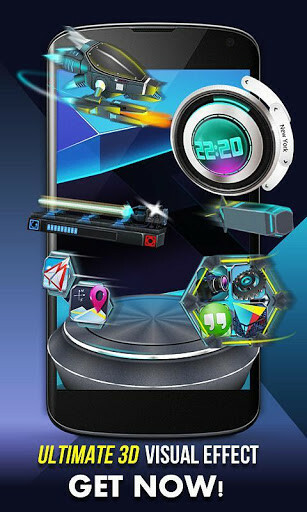 Next Launcher 3D Shell Lite is very innovative and the design has thought of all types of users, whether they are users with experience or users with less experience. 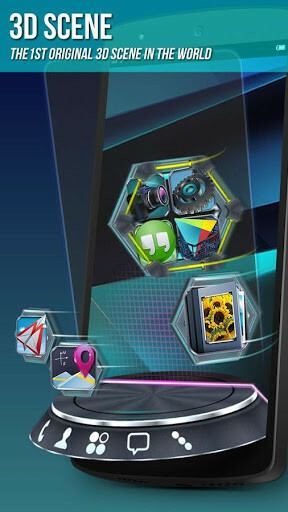 Next Launcher 3D Shell Lite also offers small options for personalization with which you will be able to configure it to adapt a little more to your tastes and, if you want even more functionality, take a look at the PRO version of the app. I like it a lot! This is the best lawnmower I've ever used. I recommend it! 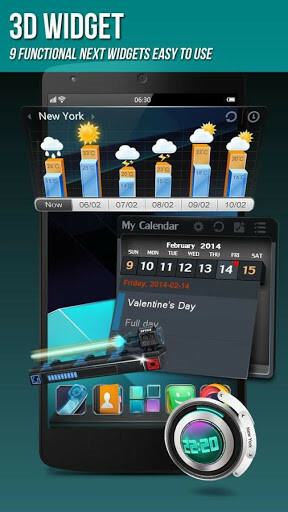 Alternative environment to customize the menus of your Android device. 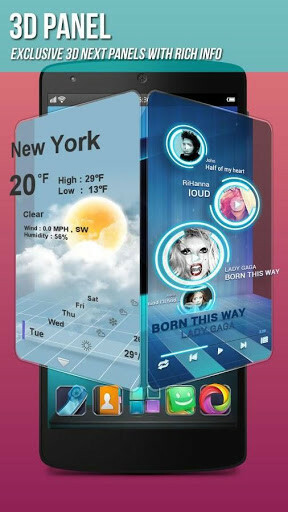 Customize your smartphone as much as you want and make it even smarter with this app for Android. A launcher that is complete and fast. 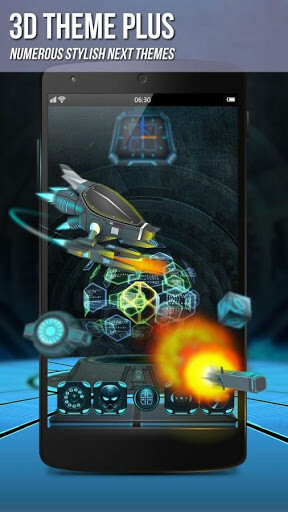 Design and speed have landed on your Android device with Zero.